Filmologic is dedicated to tracking the endless advancements of media technology, and bringing it to local audiences. Our mission is to share the collective experiences of both established studios and innovative media startups, whether it’s presentations from industry veterans or demonstrations from emerging entrepreneurs. We meet to discuss topics ranging from the latest feature film software pipelines to cloud infrastructure to cutting-edge technology. 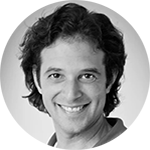 "Consistently great speakers. 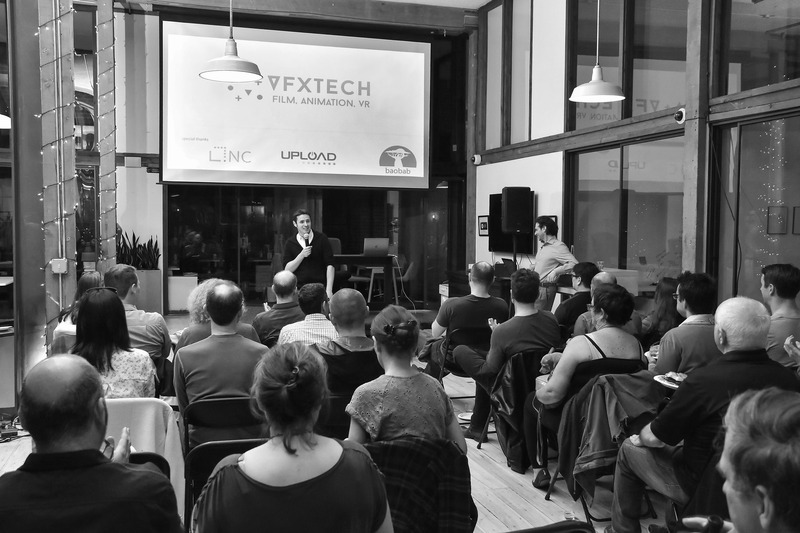 VFX Tech brings together a cool community of passionate and open-minded folk. Always leave these events having met somebody interesting and learned something new." "This meetup is extremely relevant to the emerging tech/ VR movement and creates a good environment to learn about current trends in the industry and to network with like-minded individuals." "The VFX Tech Meetup is the most active meetup that I belong to. It has very good events. It is worth belonging to for just the newsletter. I recommend it to everyone I meet who is into VR." A collective of the industry's brightest minds gathered in one place to discuss creative technology. We are a community of Technologists, Creatives, Engineers, TDs, and Entrepreneurs in Film, Visual Effects (VFX), Animation, 360 Videos, Virtual Reality (VR), Augmented Reality (AR), Mixed Reality (MR). 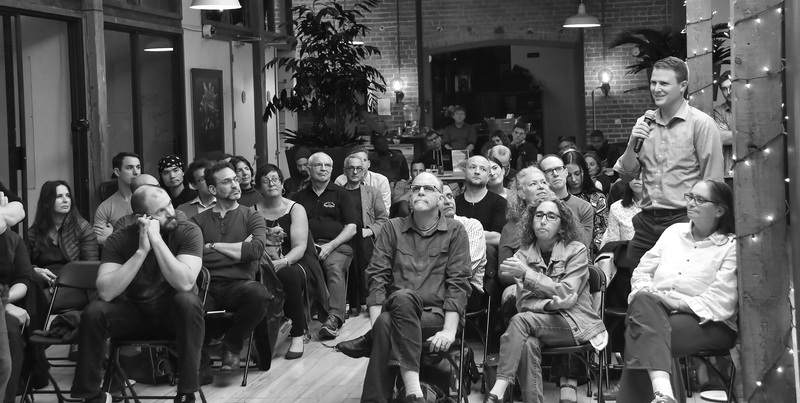 Through frequent meetups, Filmologic has created invaluable opportunities for audiences and speakers to connect, collaborate, which keep our community growing strong. We schedule monthly events and welcome anyone and everyone -- curious audience members or industry veterans -- to come and join us!